Join / renew your membership, find USA Racquetball memberships, sanction an event as a director, and shop for merchandise. 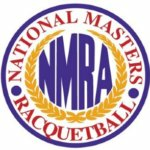 Sportsmanship, camaraderie and challenge for master's athletes - 40 to 90 years young - who enjoy a dynamic quality of life through competitive racquetball. Sanction a racquetball Event - Doesn't use draws or event maangement system. Allow for online entry, accounting, and participant management only. Select your level of certification. This is a subscription to a hard-copy of the quarterly Racquetball magazine. Each year, four issues will be mailed to the address on your profile. Issues are created in January, April, July and October. Without your support, USA Racquetball would not be able to fulfill our mission. Administrators can make miscellaneous charges and add account receivables. Required for participation in outdoor tournaments. USA Racquetball has created a certification program targeted toward developing and certifying potential instructors for health clubs, fitness centers, schools and universities. The course provides essential information for conducting successful group teaching clinics. 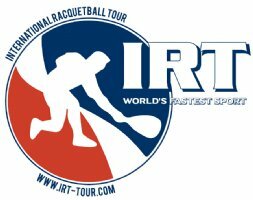 © 2019 USA Racquetball . All rights reserved.